Lagos state police command has refuted claims by Burna Boy that he has honoured the invitation sent to him to appear before operatives. Recall that Lagos State Police commissioner, Edgal Imohimi on Monday declared Burna Boy wanted. He is accused of ordering Mr 2kay’s robbery attack at Eko Hotel and Suites in Lagos. However, Burna Boy’s management released a statement yesterday claiming that the artiste had met with the police. But Lagos spokesman, Olarinde Famous-Cole, who confirmed to GIFTEDBLOG that it was only Burna Boy’s father, Samuel Ogulu, that reported to the station on Tuesday. 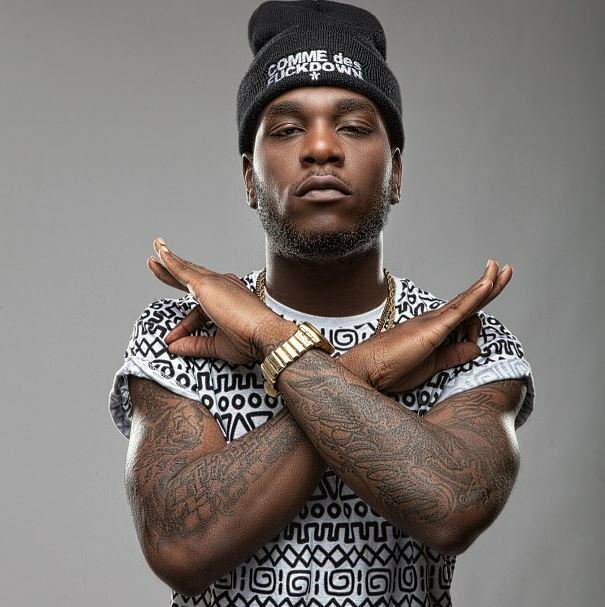 “The command would also like to inform the public that only Burna Boy’s father, one Samuel Ogulu, that visited the investigating police officer (IPO) in-charge of the case with the promise to bring Burna boy to the police.